Wounds require special care and attention to ensure a complication-free healing process. If you are wounded – perhaps due to an accident or medical procedure – you need the care of medical professionals trained and experienced in wound treatment and management. A wound care provider will clean your wound and change its dressings, and oversee the healing process from start to finish. This includes monitoring your wound for symptoms or changes that could indicate infection or other healing impediments. that more than 6 million people in the U.S. suffer from chronic wounds? There are many factors that can affect wound healing. In addition to infection, some patients may experience slowed rates of wound healing if they suffer from diabetes or otherwise have poor blood flow to the site of the wound. Even some medications – such as anticoagulation agents – can delay the healing process. You may need professional would care if a doctor has referred you to a wound specialist or you otherwise have a wound or sore that has been slow to heal. Most skin wounds should improve significantly within a month and heal completely within two months. Contact a wound care doctor if you have a slowly progressing wound or a wound that is worsening or showing signs of infection. What should I expect during wound care? If you have a wound, your doctor will remove any dead or infected tissues and design a customized treatment plan that addresses the underlying complications preventing your would from healing. This process may take several weeks or months and may require periodic evaluation and adjustments to treatment. 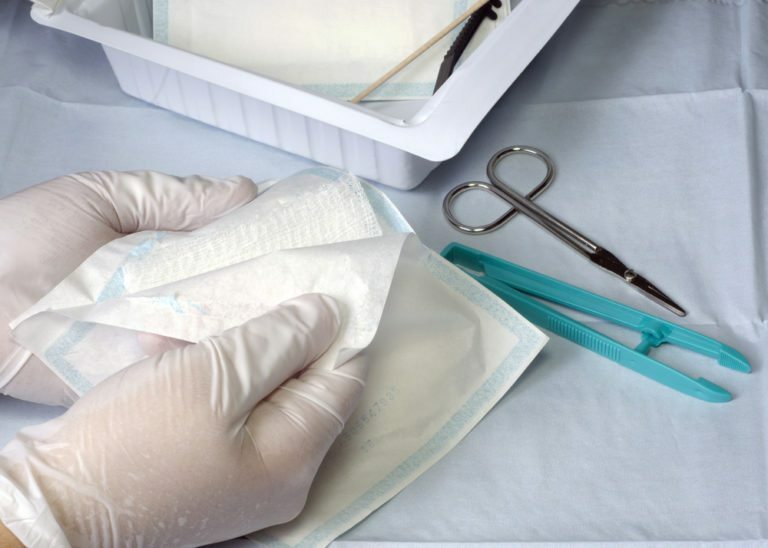 Will I need to follow any special care instructions during or after wound care? Yes. You will be instructed on how to care for your wound at home, including the proper way to change the dressings on your wound and also protect it from injury.